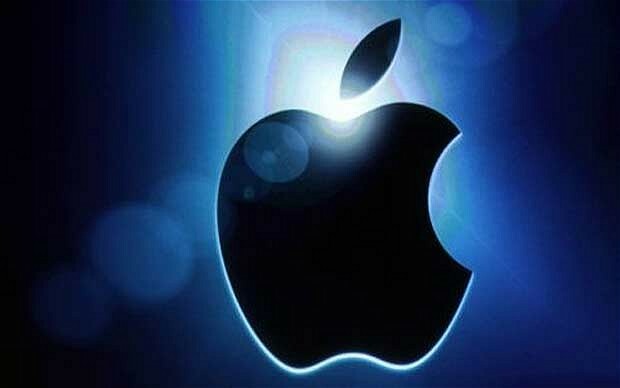 Home » Lifestyle » Is the Apple iCloud dodgy? Is the Apple iCloud dodgy? Apart from unsolicited U2 albums finding their way onto our iTunes playlist, is there something else about the Apple iCloud that’s not so fruity? Since the iPhone 6 came out, my iPhone 4 has been slightly rotten. Granted, it’s been off the Apple tree for a few years now, but in recent weeks it has been markedly slower and less reliable. It seems I’m not the only one. I’ve encountered a few people with complaints about the recent performance of their iPhones, and the question was raised: is the Apple iCloud deliberately putting worms in the system? Are we being enticed to ditch our old phones to pick from the latest tree?